Methamphetamine, including speed and ice, elevates aggression and psychosis. Once dependent, it can be long and challenging for people who use methamphetamine to reduce or stop. 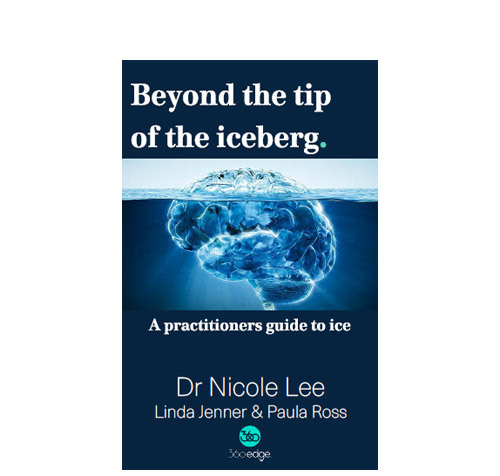 This book explains why and what we can do in a range of primary and tertiary health contexts to reduce harms and improve outcomes. 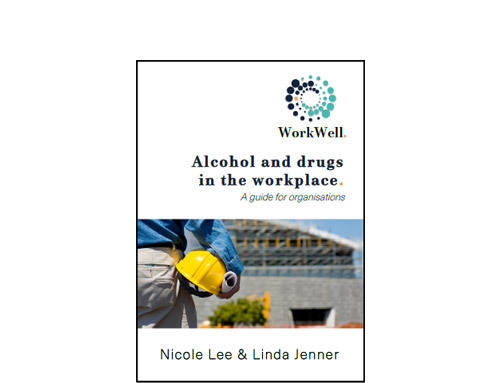 Drug Use in Australian Society 2ndEditionbrings together and outlines all the relevant concepts, theories and practices pertinent to understanding alcohol and other drug use in Australian society. 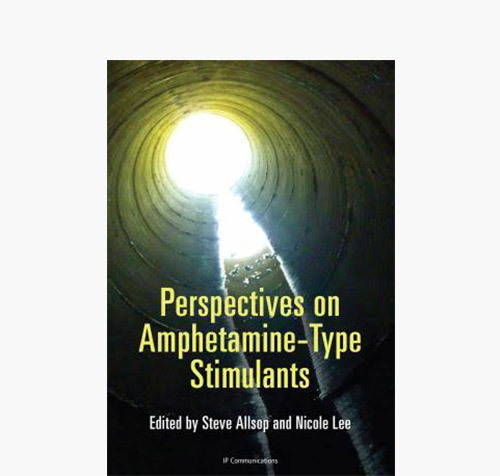 It introduces the history of drug use in Australian society, outlines theoretical perspectives and explores public policy responses to drug use. It also has a focus on drug policy in action by exploring responses to prevention, treatment, legal issues, regulation and policing. 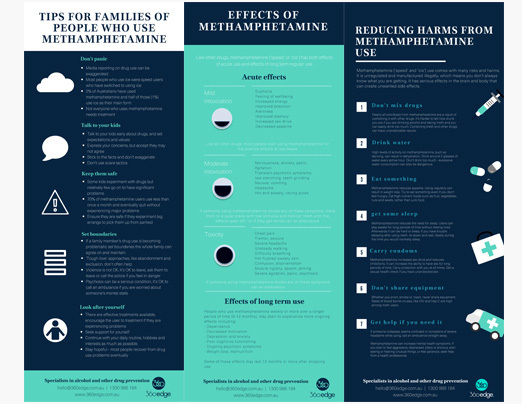 All you ever needed to know about what’s behind methamphetamine and other amphetamine type stimulants is in this comprehensive text by the world’s leaders in methamphetamine. There’s some great commentary from consumers, parents, police, and frontline emergency- and health-service staff, and some insightful case studies throughout. High quality printed sets available for $45 free postage. Or download low res form for free below. This excellent video series developed with the support of some of the world’s leaders in methamphetamine treatment. 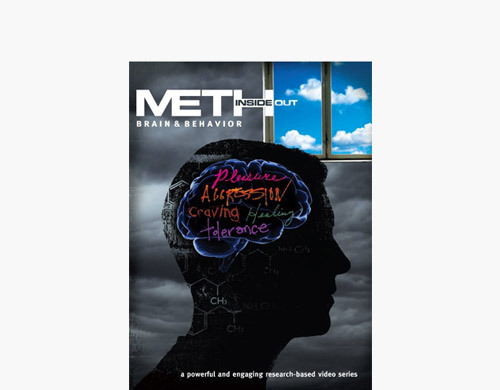 The three DVD set goes through use, effects, the brain science behind meth use and dependence, and recovery. These videos are no longer in production, and we only have a few copies left so get in quickly before they run out forever! The biggest mistake businesses make with alcohol and drug policies is focusing too much on drug testing. Find out from Australia’s experts why testing is not enough. Self-Practice and Self-Reflection in Cognitive Behaviour Therapy Training: What Factors Influence Trainees’ Engagement and Experience of Benefit?.